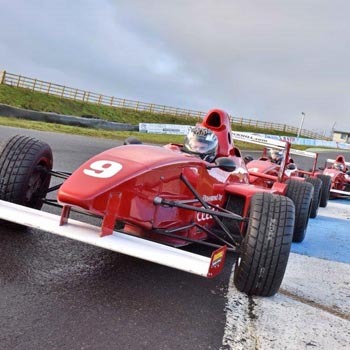 Single Seater Motor Racing Experience in UK locations from Greatest Gifts. Get your high speed thrills in amazingly fast racing cars. 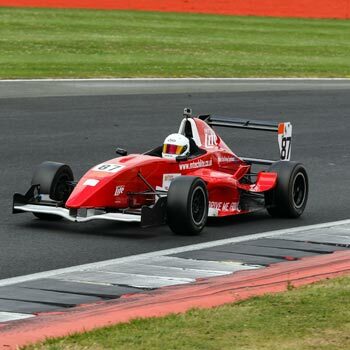 Single Seater Motor Racing Experience Days in UK locations. High speed thrills in amazing racing cars. 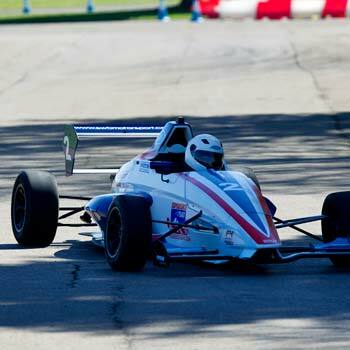 Get in, Strap up and drive a Single Seater Motor Racing Car at top tracks around the UK. Drivers will really need to have all their wits about them on a Single Seater Motor Racing Experience Day, as the slightest mistake can be so costly. You will be driving solo in these powerful machines so please pay particular attention to the briefings and training and then give respect to the sheer power of these marvellous motor-racing cars. They are so very, very different from normal road driving, so take it real easy until you are more confident then remember what you were told before accelerating and putting all the good theory into practice. 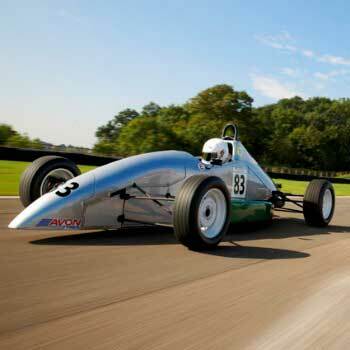 A fantastic sporting day for high speed enthusiasts is at Goodwood where a few training laps in an Alpha Romeo 159 should get you ready for a Formula Ford 2000 Single Seater Motor Racing Experience that you will never, ever forget. Another amazing day will allow the driver to take control of a classic, powerful Ferrari and then a Single Seater Motor Racing Car and decide which is best of the two! These are two really superb cars with such breathtaking performance, super handling and powerful braking; a truly great Motor Racing Gift from Greatest Gifts. Try your high speed motor racing skills at the UK's fastest circuit, Thruxton. Get behind the wheel and drive the amazing Porsche Cayman for five blisteringly fast laps and then get behind the wheel of a fiery Ferrari F430, which can get to 60mph in less than 5 seconds, for three unforgettable, exhilirating laps. Finish off the Single Seater Motor Racing Experience in a Formula Renault going solo for five more blistering laps. A fabulous package and another great Motor Racing Gift. 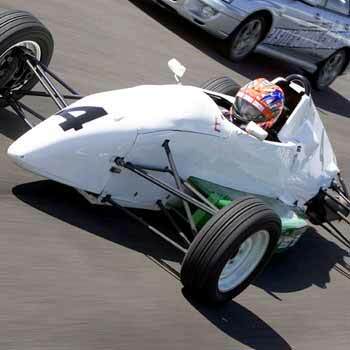 Single Seater Motor Racing in Northern Ireland is also available for high speed racing enthusiasts.